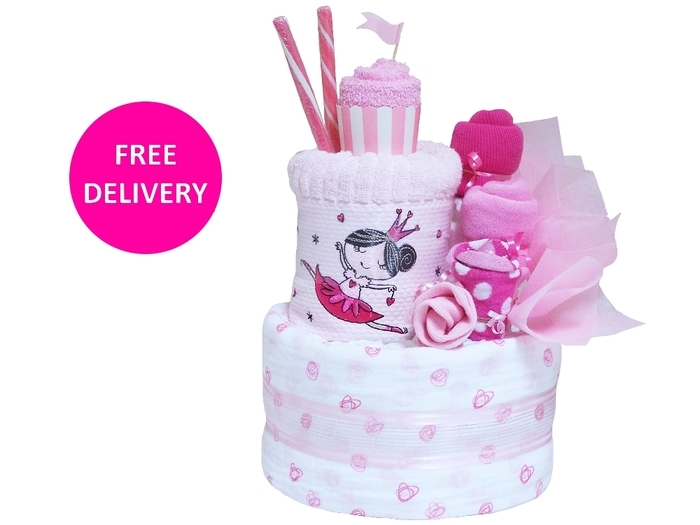 At Gift Basket Boutique you will find a wide range of gift baskets and hampers, delivered Australia wide. No matter what the occasion is, you can be sure to find a gift basket or hamper to suit your taste and budget. With now a plethora of gift basket companies inundating the internet, why would you choose Gift Basket Boutique to fulfil your gifting needs? Established in 2010 and combining almost 20 years of experience in the gift industry our passion for creating unique and stylish hampers still motivates us every day. We love knowing that what we do and the products we send make someone's day so much more special and bring joy or comfort. 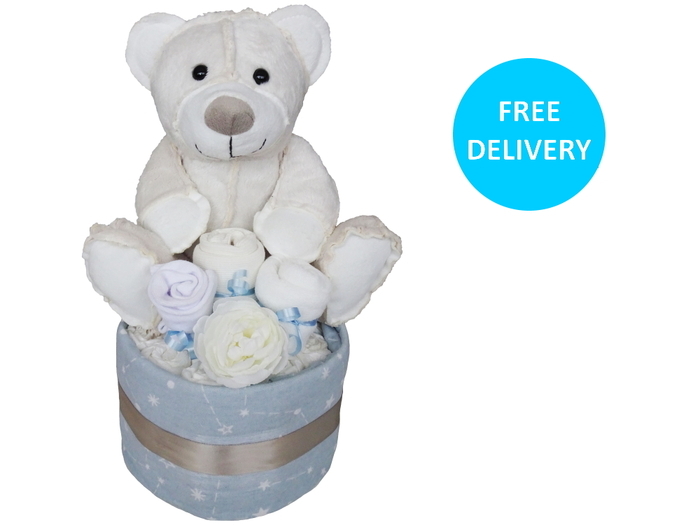 Baby Gift Baskets and Hospital Get Well Gifts are a big part of our business but we also offer, gourmet food hampers, pamper hampers, fruit baskets, wines and alcohol hampers, get well gift baskets, teddy bear gifts etc...; basically anything that can be harmoniously presented in a gift box, a basket or any "container" whatever the theme. We focus on using mid-range to high-end products, especially in our gourmet lines; We use a lot of imported foods and wines from Europe, our french gift baskets and italian gift baskets are a delight for the foodies but also from the Australian's boutique producers. We can send one or hundreds of hampers. This becomes especially true during those exciting festive times; Christmas, Valentine's Day, Mother's Day, Father's Day and Easter. Of course, we also cater for our everyday special moments; a birthday celebration, an engagement, an anniversary, a wedding, a congratulations, a thank you. A lot of care goes into everything we do, we feel what the customer feels and never hesitate to go the extra mile to help out whenever possible. We deliver our gift baskets Australia wide, so whether you are sending a gift basket to Brisbane, Canberra, Sydney, Melbourne, Adelaide, Hobart, Perth, Darwin or anywhere in between we will have an option for you. We offer a free standard delivery and an express service Australia wide for all our small boxed gifts and free standard delivery to major cities for our larger hampers. In short, we are very flexible in every aspect of our business, in more ways than our website can feature and we can accommodate most requests within our control so never hesitate to contact us with your requirements because most of the time we will be able to help you either personally or through another gift partner. So call us, email us, chat with us and ask as many questions as you need, we are eager to help!